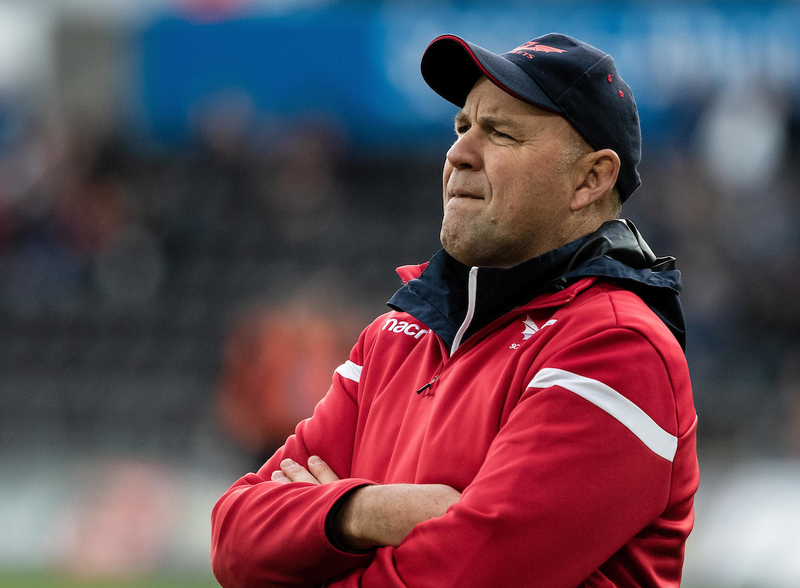 Head coach Wayne Pivac of Scarlets. Pic: Simon King/Replay Images. Now, the Sunday Times have reported that the WRU appear to have found the cash and the structure to hire two defence coaches from October, with Edwards set to continue his 11-year stint of commuting from his home in London to Cardiff. Defender-in-chief Shaun Edwards. Pic: Getty Images.